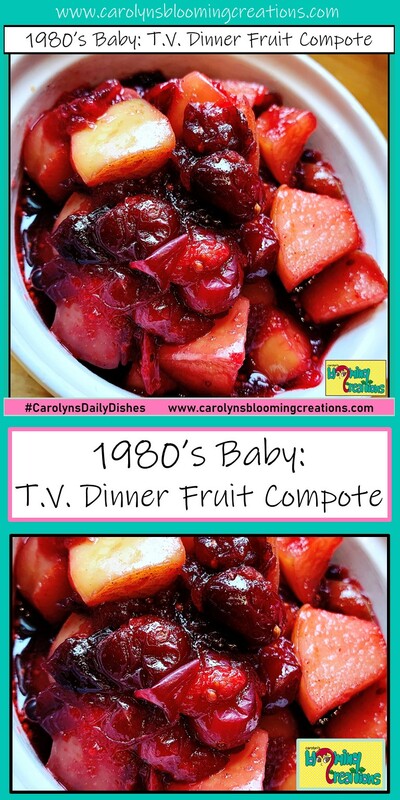 When we were kids, my husband and I both LOVED the fruit compote that came in our favorite T.V. dinners. Because we now eat organically and have cut back on certain sugars, we can no longer eat the same T.V. dinners we did as kids. So, in my attempt for us to be able to not be depraved of of our favorite tasting foods, I continue to develop recipes that taste like many we used to eat, but they are now much healthier and are in alignment with our new eating lifestyle. 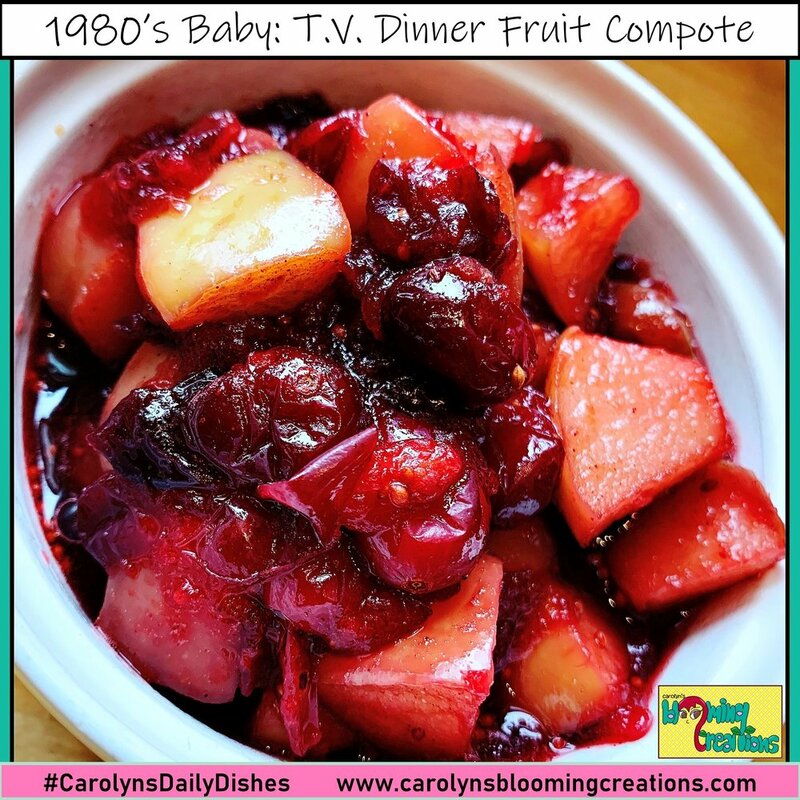 I hope you enjoy this fruit compote as much as we do! Eat it by itself, as a sandwich condiment (yes, it tastes great on many types of sandwiches!) or on ice cream! Compote: Fruit preserved or cooked in syrup. Either eat it warm or cool! Enjoy! Eat this by itself, on a sandwich (as a condiment), or on vanilla ice cream! This could also could work as a pie filling! You may have to double the recipe if doing this. Experiment and see what works for you! Leave me a comment or feedback below or send me an email via the form. I love to hear how people made my recipes their own! Thank you for your message! We’ll respond as soon as possible.